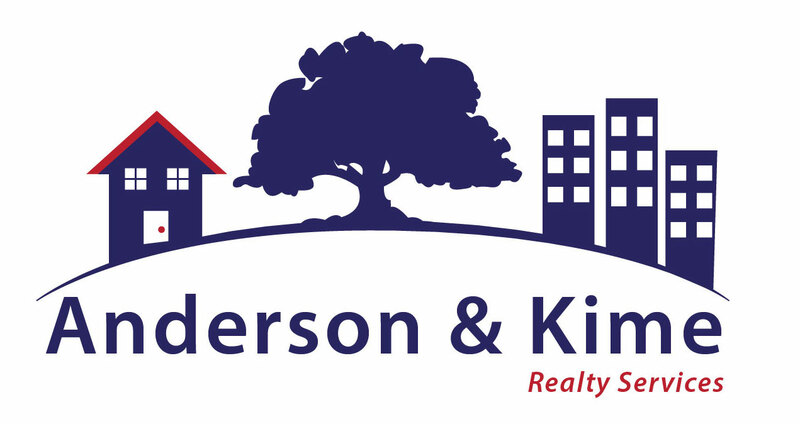 Anderson and Kime Realty has been buying and selling of homes in Elk County and adjacent areas for over 50 years. We are team of 9 amount of agents certified and eager to fulfill your buying, renting, and selling needs. We know that buying or selling a home is one of the most important things you will ever do, and we want to help make that experience as smooth and successful as possible. Our extensive experience and expertise in St. Marys, Ridgway, Johsonburg, Kersey, Weedville, Bennetts Valley and Cameron County real estate markets will benefit you whether you are looking to buy or sell a home in the area. We will design a custom "New Home-buying Seminar" JUST FOR YOU! Our agents can help you get started on the right foot. We are pro's at helping to make your dream of homeownership come true! We take the time to listen, understand and work tirelessly to find the right home for you. Our agents are able to council clients on improvements that will make your house profitable and get the highest price possible. Our finely-tuned marketing program will make sure the right people see your home. Whether you are looking for Homes for Sale, Moving Resources, or even Mortgage Information everything you need is right here.